Today we arranged our very first user meeting in India. It was a day filled with innovative discussions as well as interesting presentations from users. Thank you all participants who made this meeting such a success! 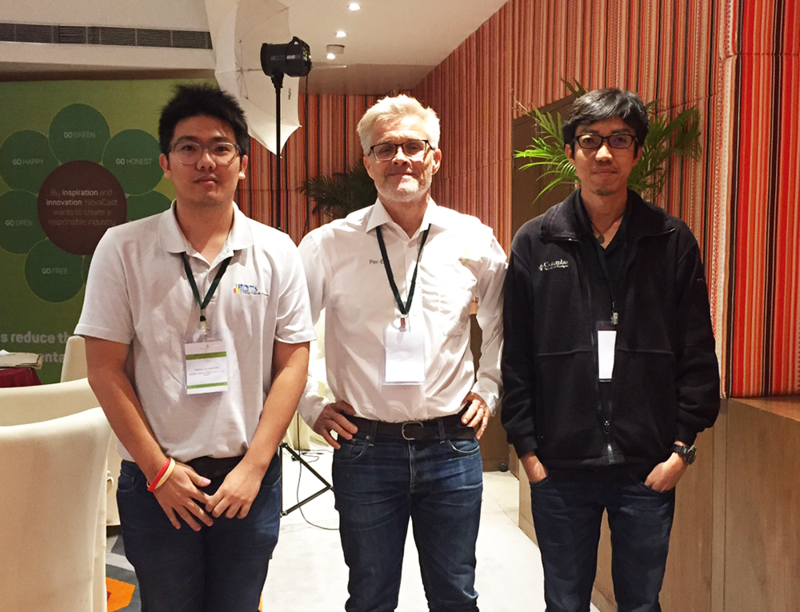 Our metallurgical expert, Per-Eric Persson, in the middle with our partners from Thailand, Thanach Lertjindaporn and Tanongsak Sikiwat.